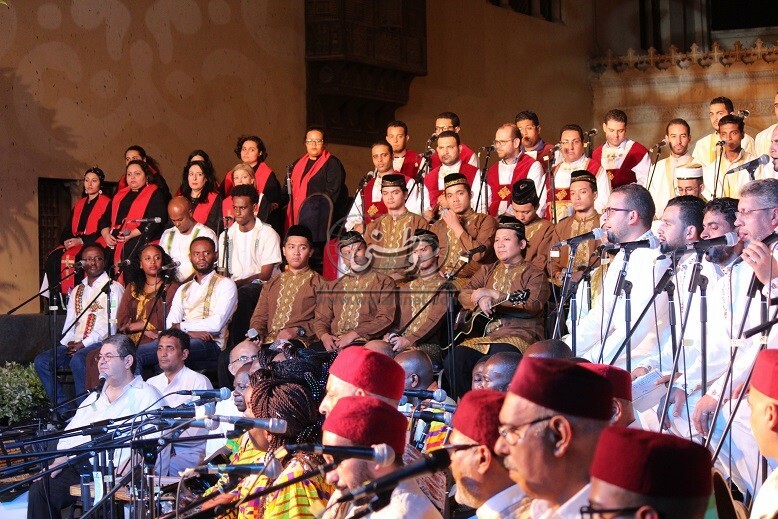 The week-long 11th edition of International Samaa Festival for Spiritual Music and Chanting closed yesterday, 29 September 2018, coinciding with International Peace Day. 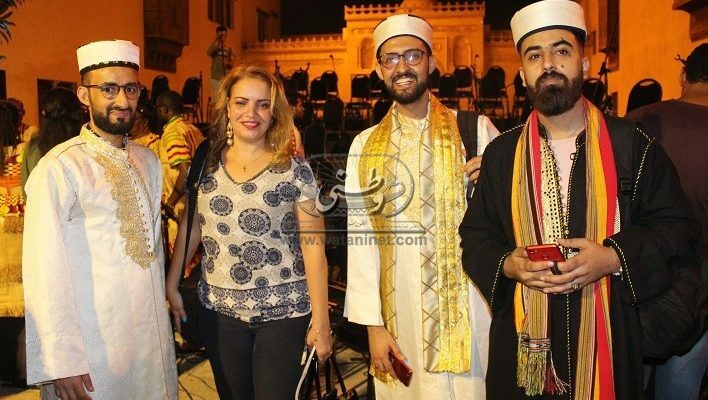 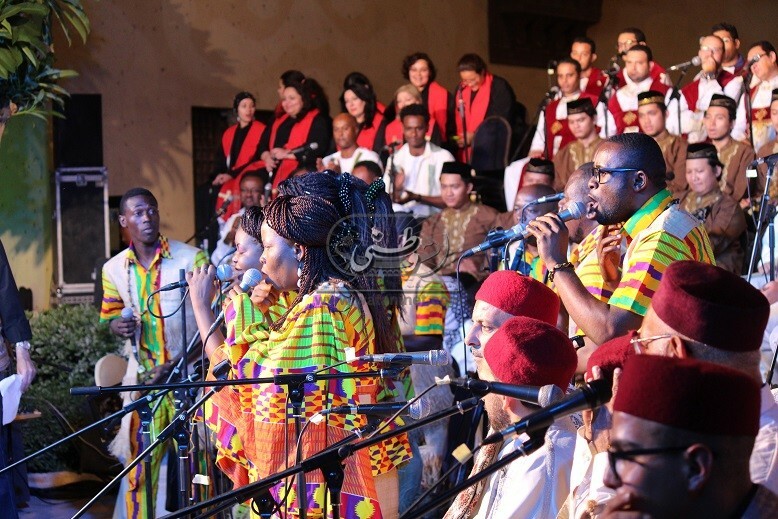 This year’s festival took place at the Coptic Museum in Old Cairo, which is part of Mugammaa al-Adyan, a complex in Old Cairo that includes Christian and Muslim religious sites as well as a Jewish temple. 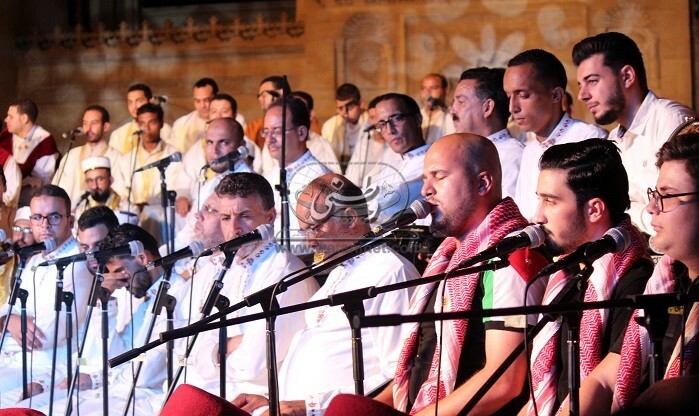 The festival ran under the slogan of “Here We Pray Together…With Candles”. 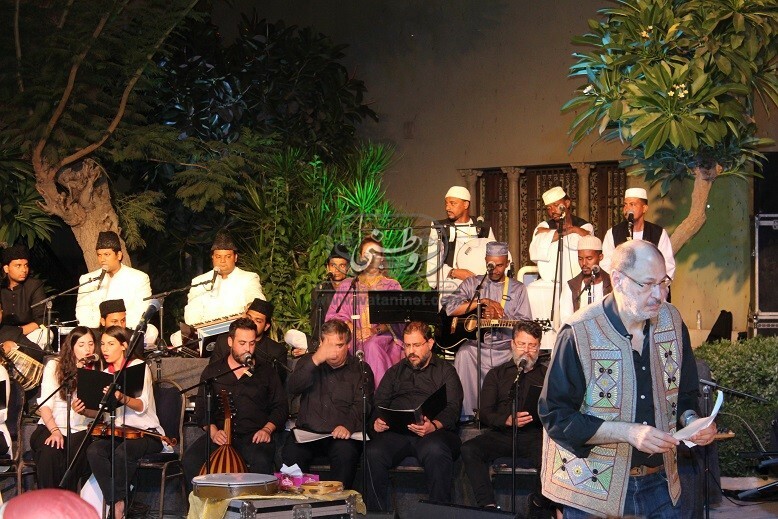 Samaa, which is an annual event, has formerly been held in various venues in Cairo, including the 12th-century Saladin Citadel on Muqattam Hill east of Cairo, al-Hanager Theatre at the Cairo Opera House grounds, al-Muizz Street and al-Ghoury Dome in Cairo’s Islamic quarter, in addition to untraditional venues such as Roxy Square in Heliopolis and the Behler Passageway in Downtown Cairo. 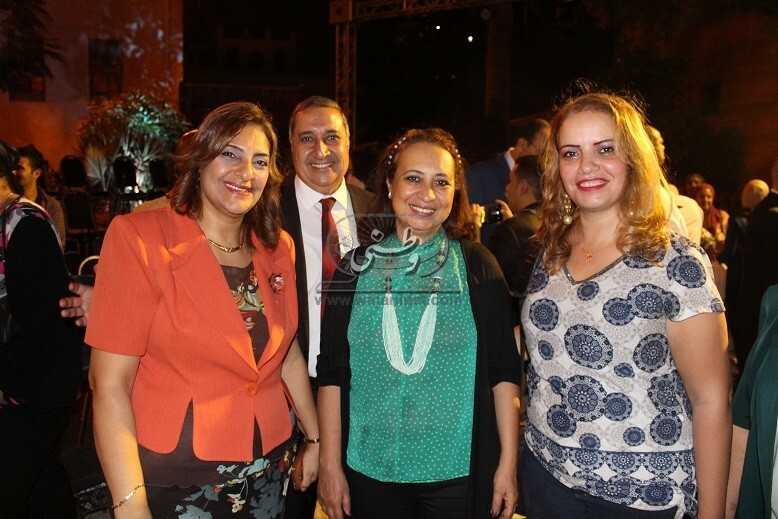 Samaa Festival is the brainchild of Intisar Abdel-Fattah who also heads it, and is held under the umbrella of the Ministry of Culture. 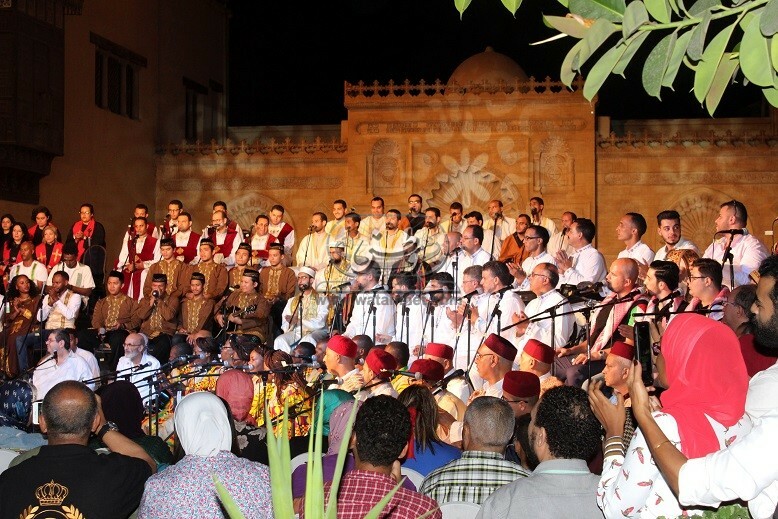 This year’s event was attended by Ms Gihan Atef, Director General of the Coptic Museum; Dr Fathi Abdel Wahab, Section Head of the Cultural Development Fund; Father Yacoub Soliman, pastor of the Hanging Church; Mr Nader Guirgis, tourist expert; also ambassadors and members of the diplomatic corps, and Egyptian and foreign media figures. 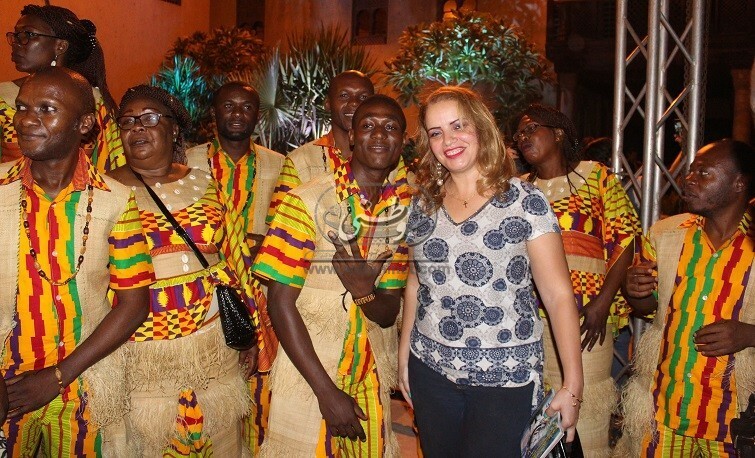 The guest of honour this year was Congo Brazzaville, and the festival chose Mother Teresa, the saint of the poor, as its person of the year. 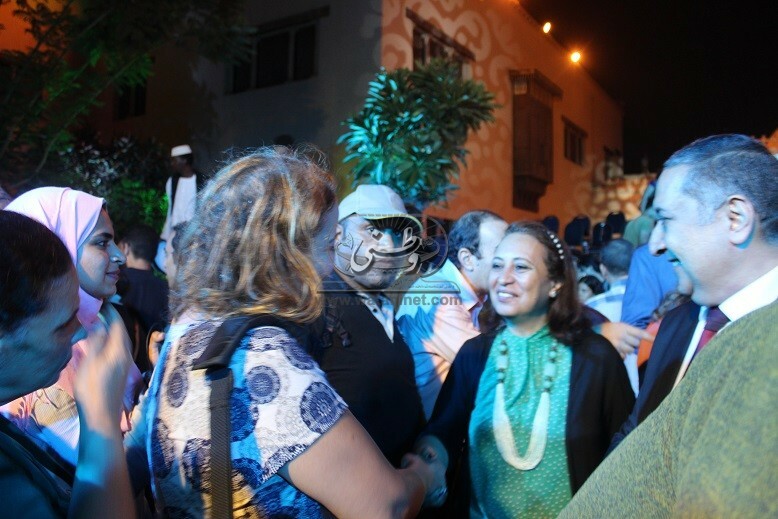 At the opening session, Ines Abdel-Dayem, Egypt’s Minister of Culture, gave an introductory speech in which she applauded the festival for its role as preserver of culture. 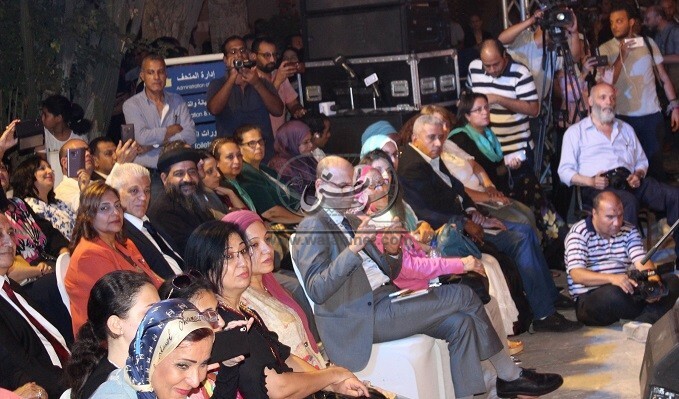 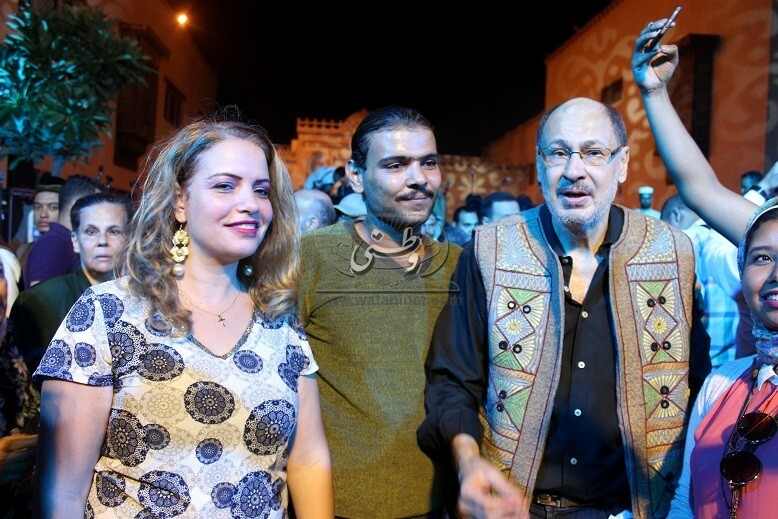 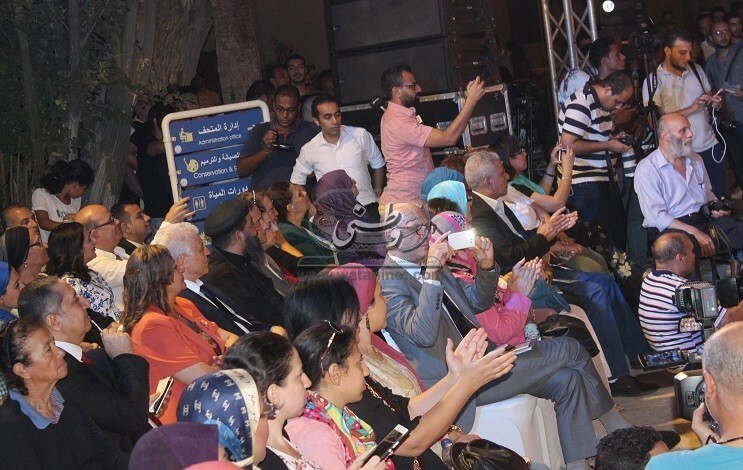 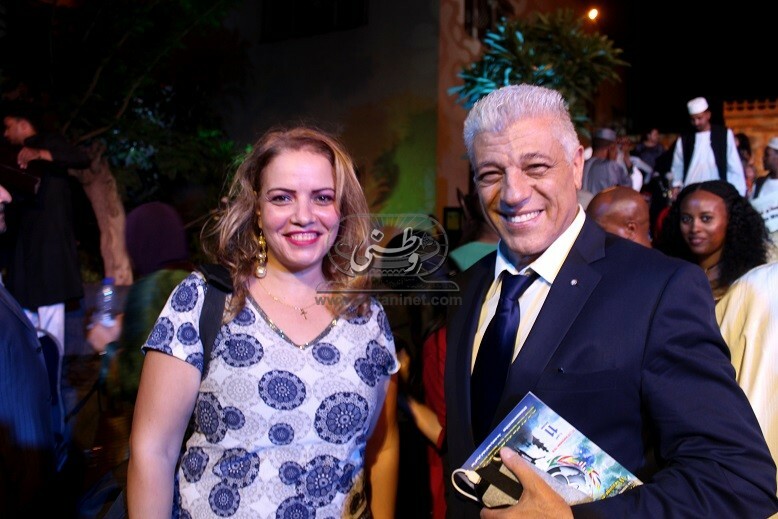 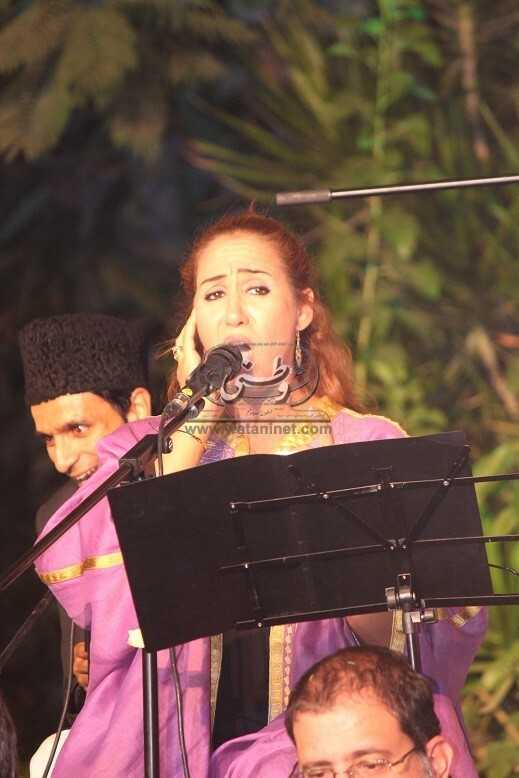 The festival honoured five figures: singer Yasmine al-Khayyam, musician Gamal Salama, Bishop Youhanna Thabet, the late Sheikh Abdel-Baset Abdel-Samad, and late writer Ahmed Bahgat. 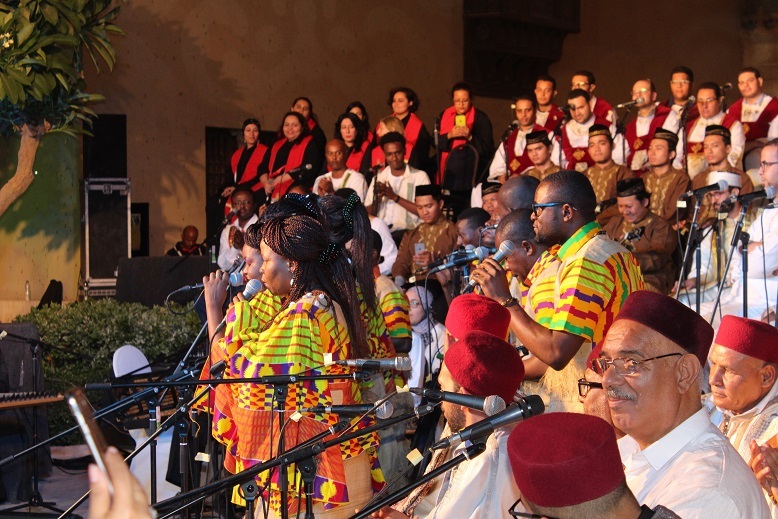 Other than Egypt, 15 countries participated: Algeria, China, Congo, Ethiopia, Greece, India, Indonesia, Jordan, Morocco, Nigeria, Pakistan, Sri Lanka, Sudan, Tunisia, and Yemen. 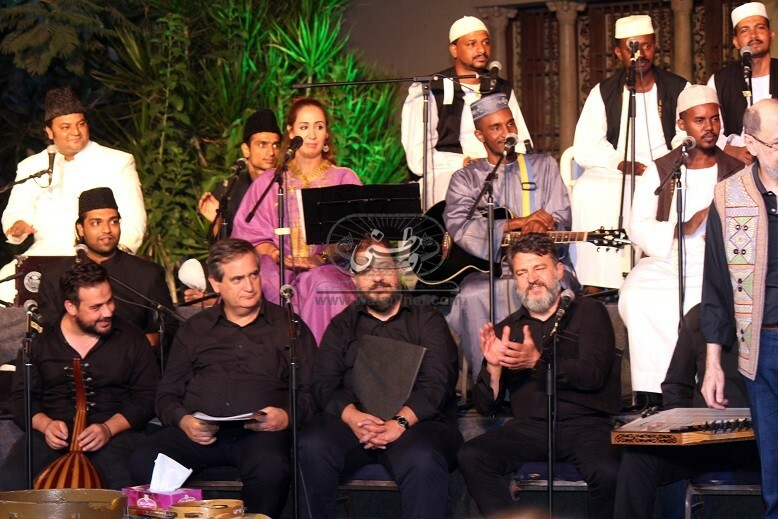 Also taking part were a number of Syrian bands whose members are resident in Egypt, and the International Peace Message Group. 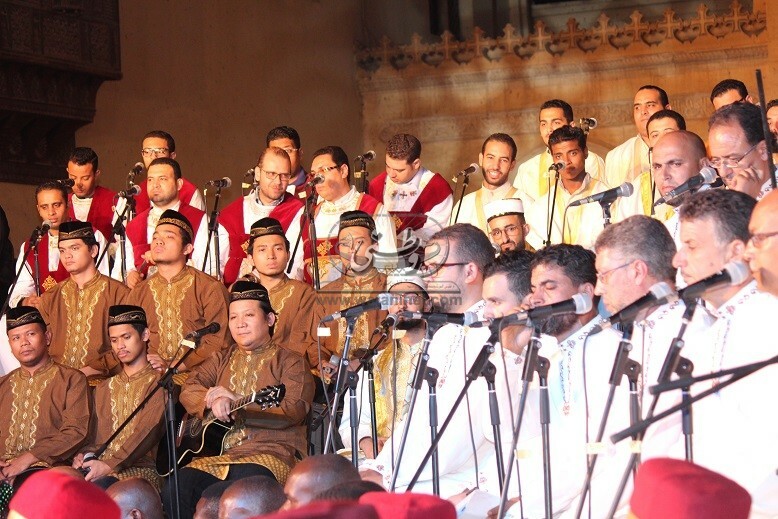 Catholic and Evangelical groups participated for the first time. 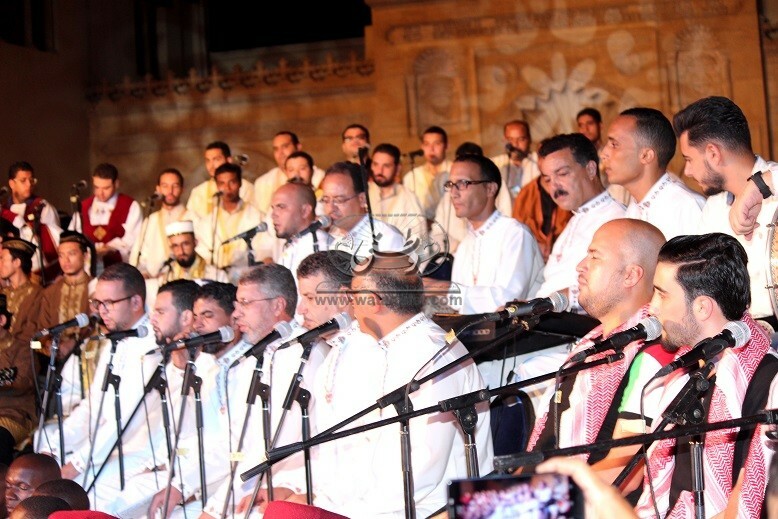 Other groups included: Omran for Religious Chanting, Chanters of the New Mawoozin Way, The Muhammadiya Band, The Radwaniya Space for Religious Chanting, The Echo, Rashi (Joy) for Coptic Hymns, The Dialogue Band for Religious Chanting, Samaa (Listening) Group for Sufi Chanting, Samaa Group for Coptic Songs and Hymns, and the Spiritual Music group affiliated to al-Ghouri Dome Creativity Centre of the Cultural Development Fund. 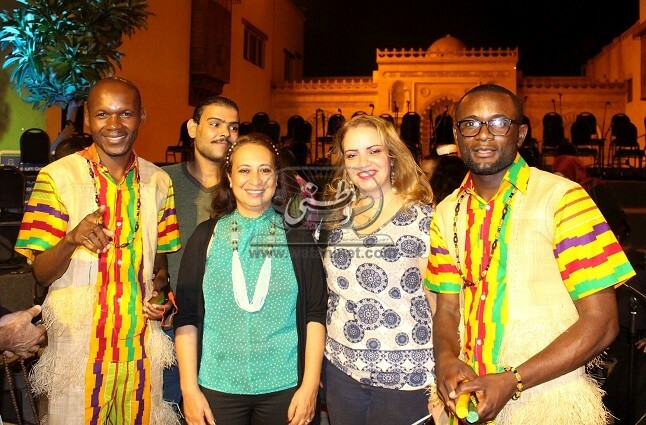 In parallel to the music festival, an exhibition of traditional handcrafts was held at the Islamic Art Museum in Cairo, under the title “Tut and Muharram”. 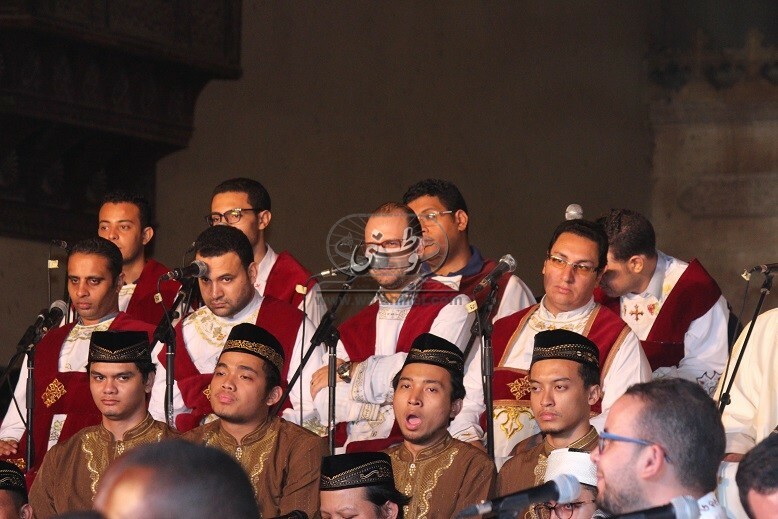 Tut is the first month of the Egyptian Coptic calendar, a solar one; and Muharram is the first month of the Hijri calendar, a lunar calendar. 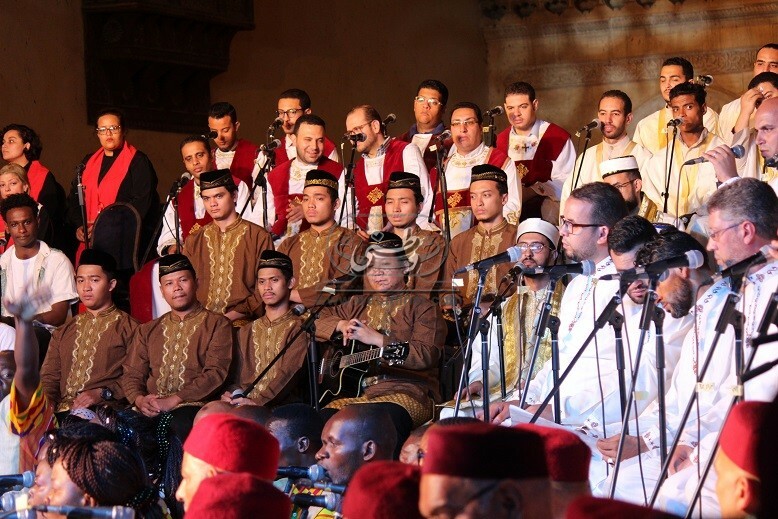 This year, both the Coptic New Year Day 1735 and the Hijri New Year Day 1440 coincided on 11 September. 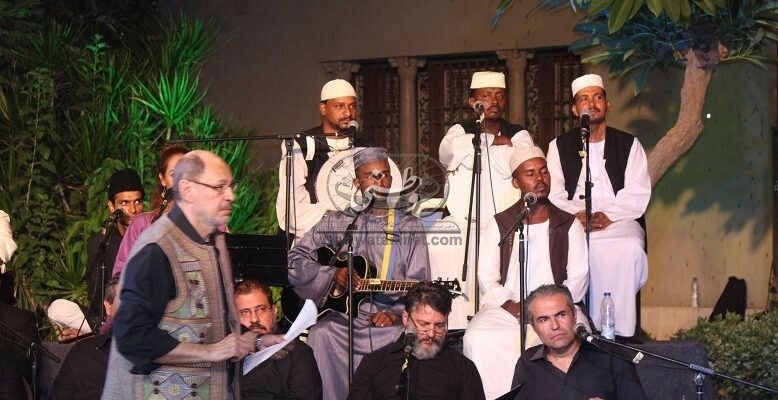 “This festival emphasises the communication between generations that belong to various religions worldwide. 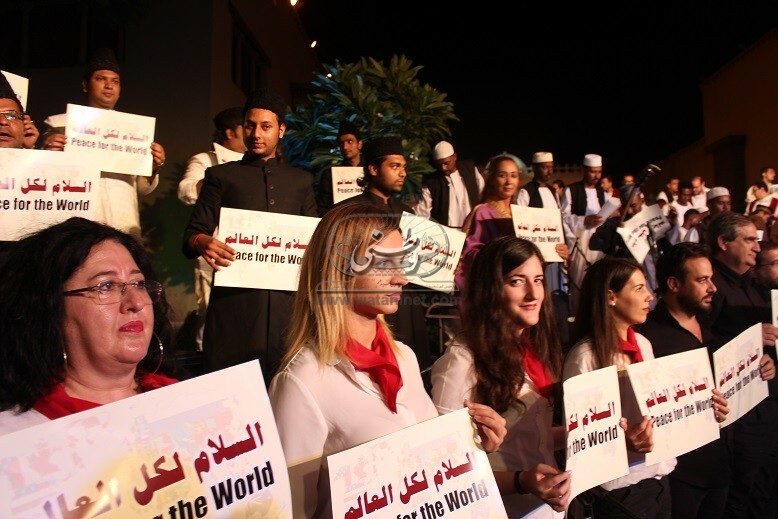 It emphasises the concepts of peace, love, tolerance, and acceptance. 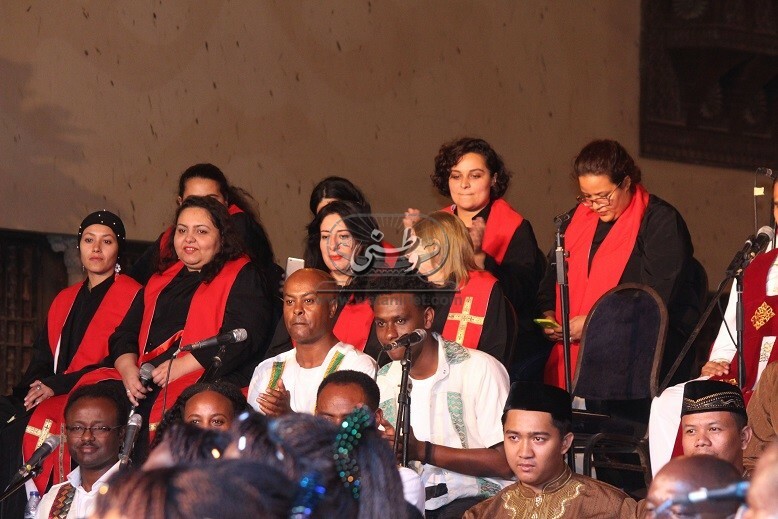 As the sound of prayers and chants of so many peoples and religions rise at the same time here, it represents a religious discourse that epitomises love and respect for the other,” said Intisar Abdel-Fattah.